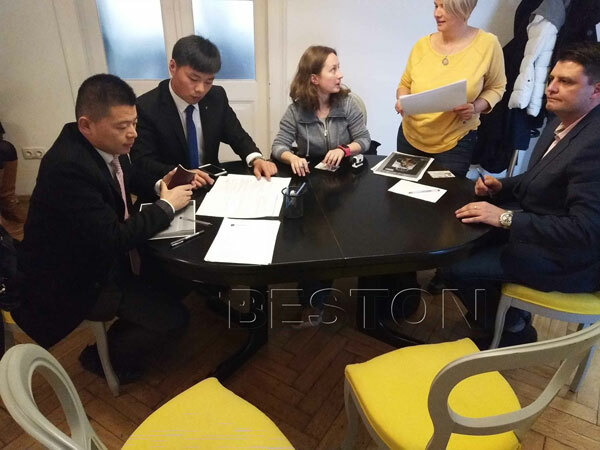 Our Romanian customer came to visit us in 2017, and they were quite satisfied with our company and our products, so we signed the purchase contract. 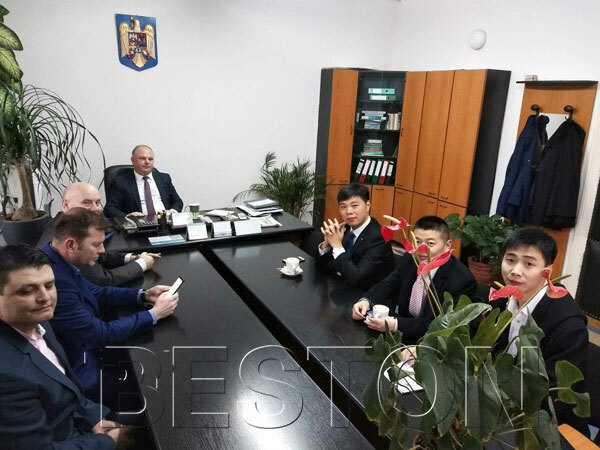 Recently,our general manager, project leader and sales manager came to visit them for a further relationship, because they think our waste sorting equipment, waste pyrolysis plant, charcoal making machine and other waste recycling equipment are quite suitable and useful in waste recycling. 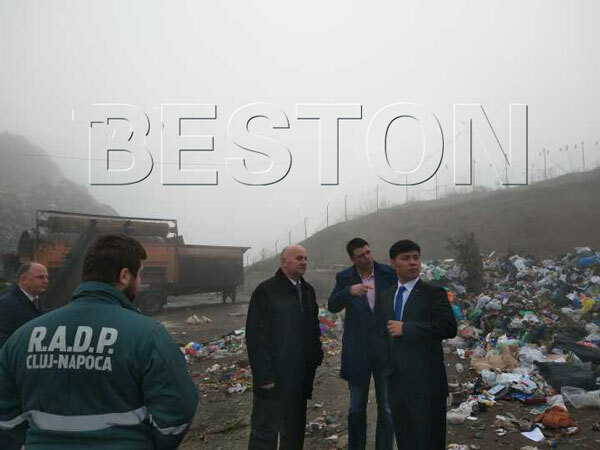 During this visiting, they took our general manager, project leader and sales manager to have a investigation for a better understanding of the local situation. 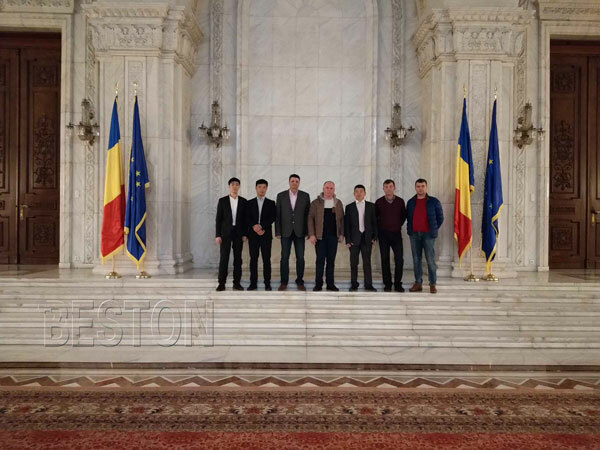 Our company and Romanian customer registered a company with joint contribution, which means that we will work together to promote our plants. This new company will be in charge of the selling and after sales service in Europe. And we will send our professional technicians teams to achieve this goal in 6 months. It is certain that the price will be increased if everything is ready. So if you want to make an investment in our equipment, you can contact us now. Please feel free to give your inquiry in the form below. We will reply you in 24 hours. Thanks. Address: Manufacture base: Beston Industrail Zone, Xiwang RD, Industry Cluster Area, Shangqiu City-476000, China. Copyright © 2017 • Beston (Henan) Machinery Co., Ltd. https://www.bst-pyrolysis.com/.